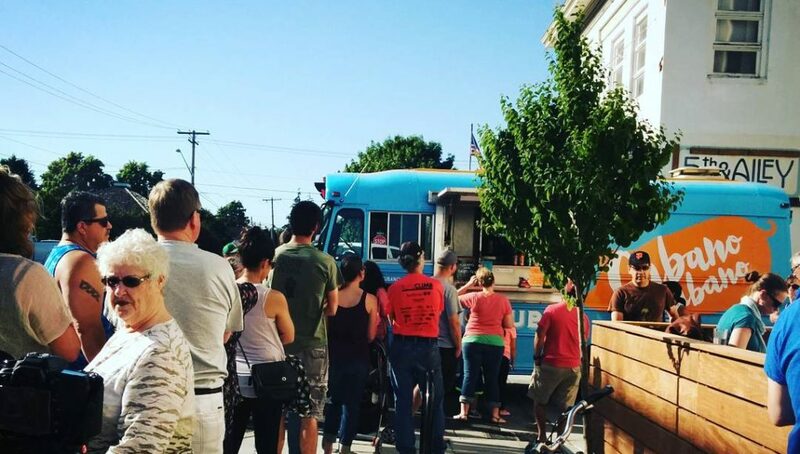 Home News CubanoCubano is Lynden’s newest food truck, and it’s super tasty! An authentic taste of Cuba may not be as distant as you think. Havana? Miami? Nope — right here in Lynden! You read that right. 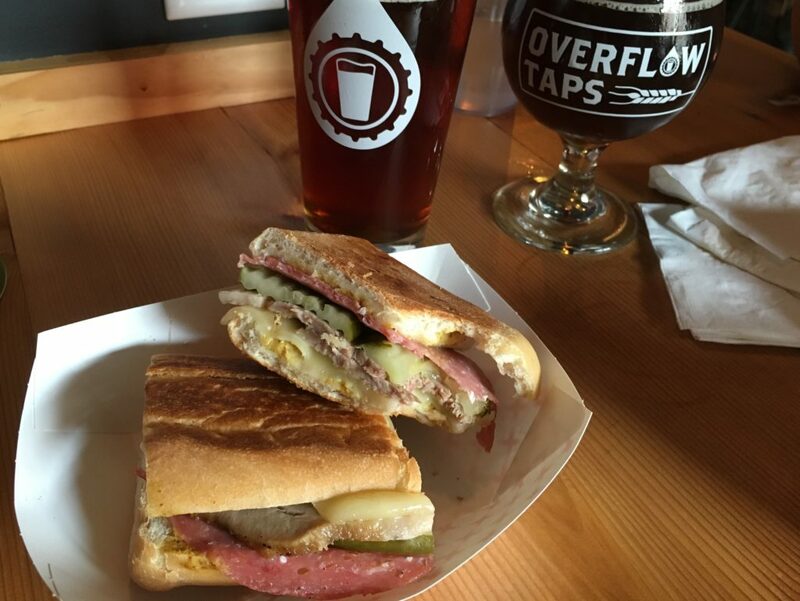 Last week CubanoCubano debuted their tasty Cuban grub in Lynden to an overflow crowd outside of Overflow Taps. 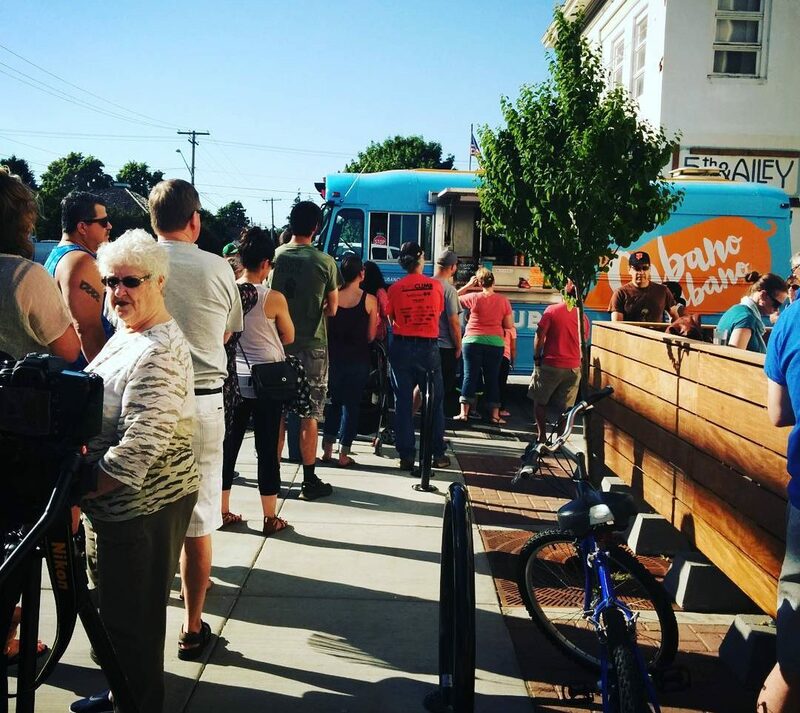 The food truck is the first Cuban food on wheels in Whatcom County, and one of only a couple food trucks that roll into Lynden. Lynden-native Sean Beanblossom is the face behind the grill, acting as chef and owner, to crank out some delicious eats. 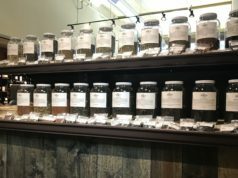 Beanblossom recently returned to the area after serving as an executive chef in Portland, Oregon. Thursday and Friday nights from 5-10pm they are parking outside of Overflow Taps, which works out great with Overflow’s ‘bring your own food’ setup. They’ll also be at Splash ‘n’ Dash Car Wash (1850 Front Street) for lunch on Fridays from 11am – 2pm. 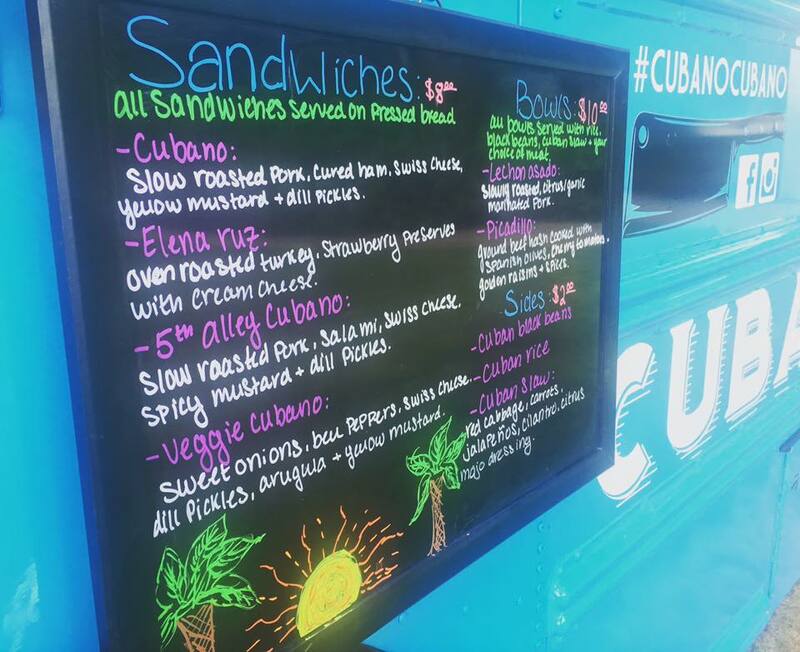 CubanoCubano’s signature item is their Cuban sandwiches, while they also feature gluten-free bowls and three amazing side dishes: Cuban black beans, Cubano slaw and Cuban rice. Next articleWe did it! 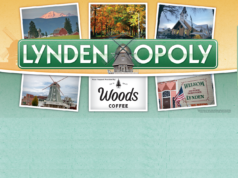 Lynden wins $25k 1st Place in “America’s Main Streets” competition!